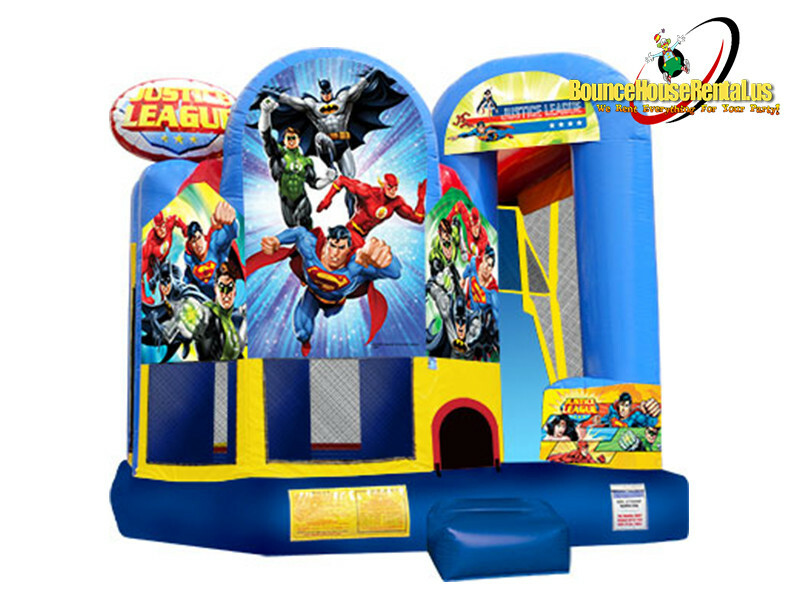 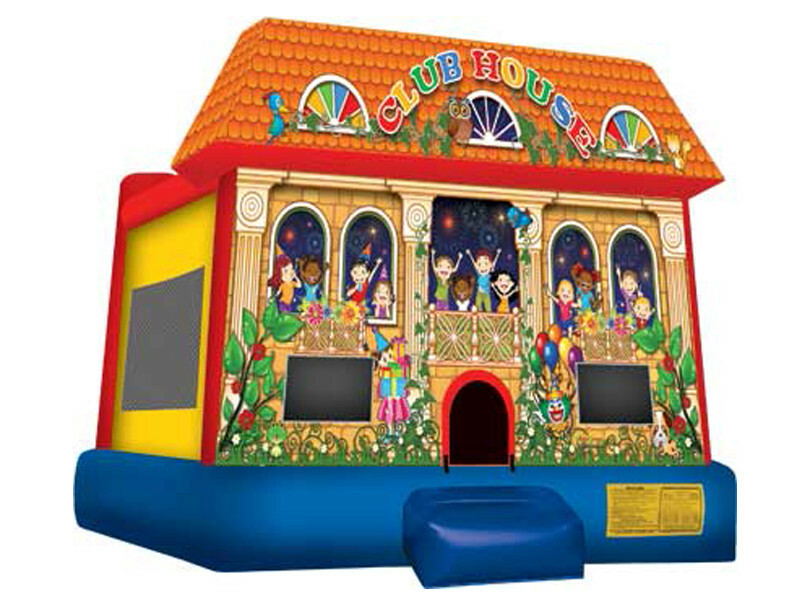 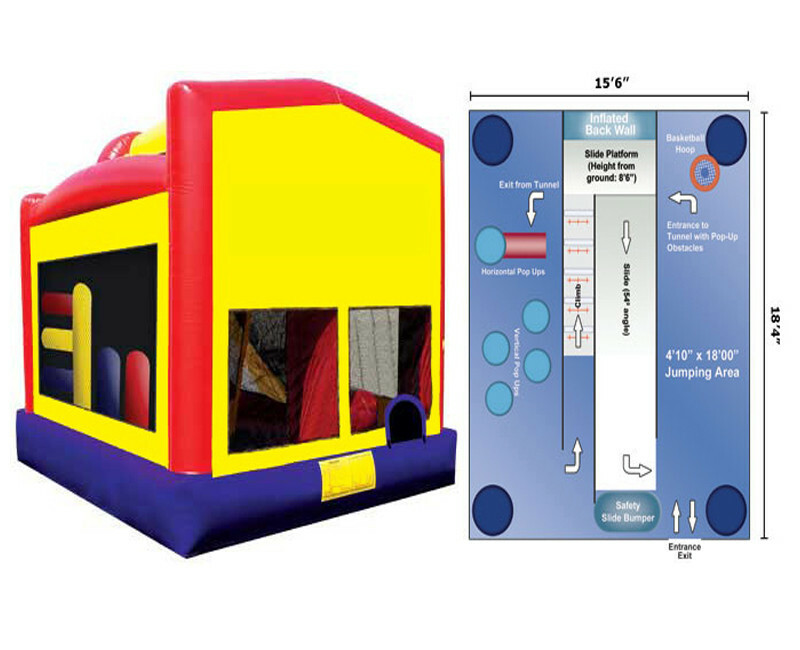 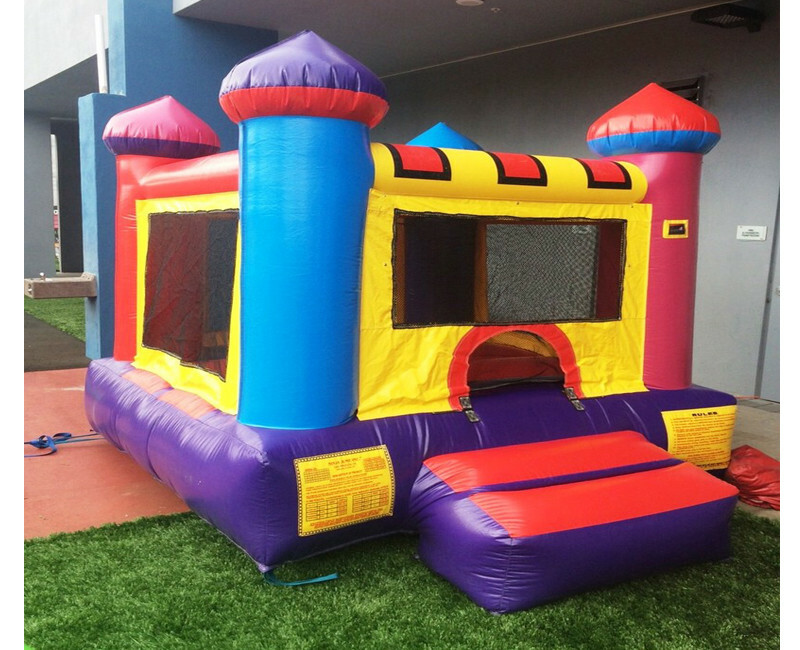 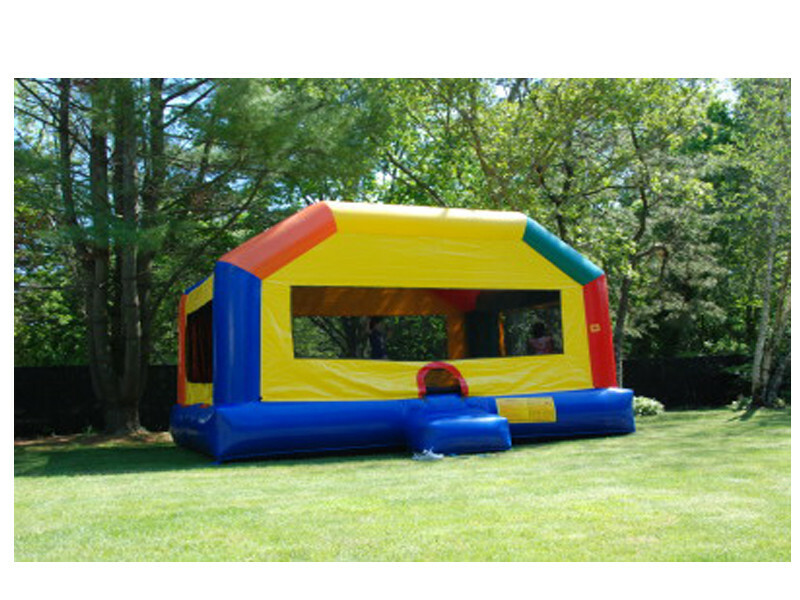 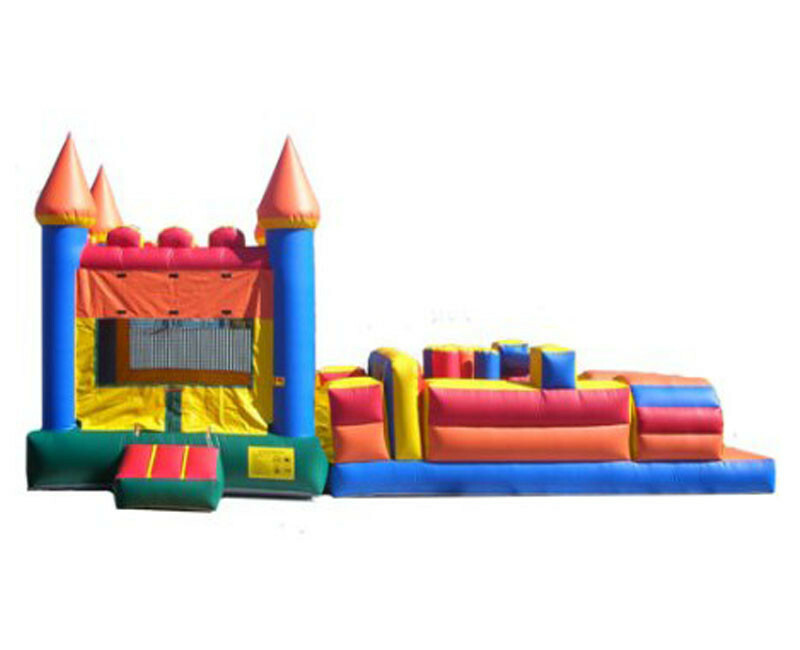 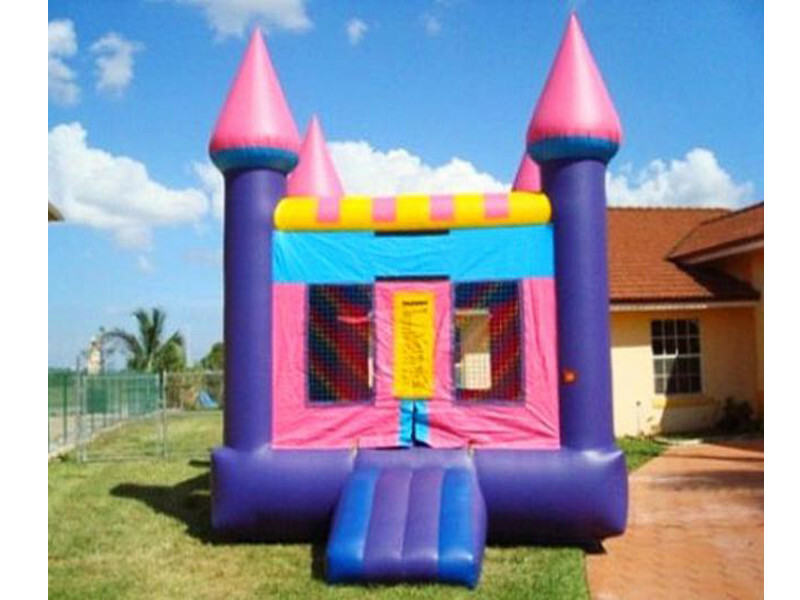 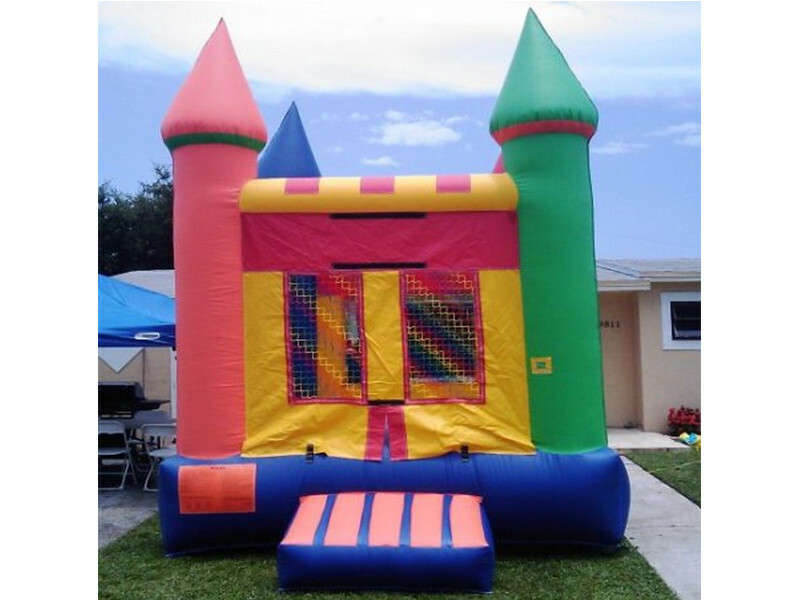 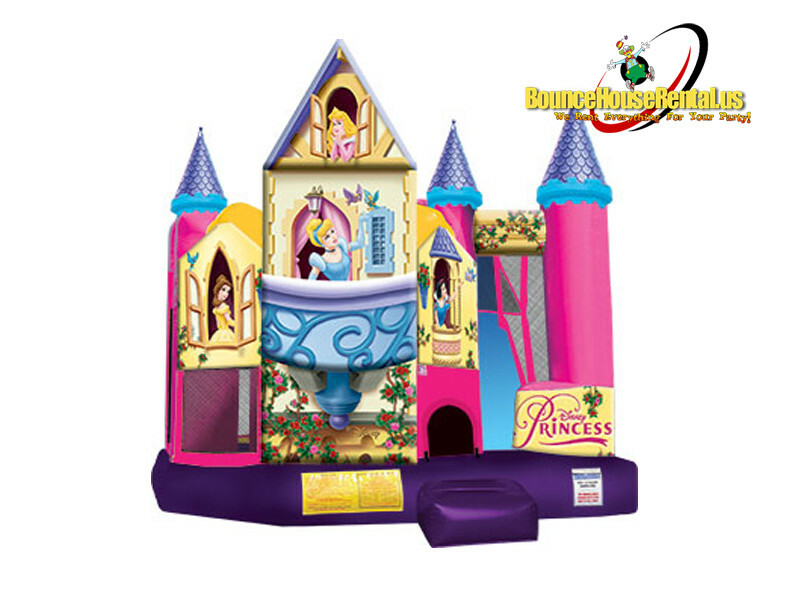 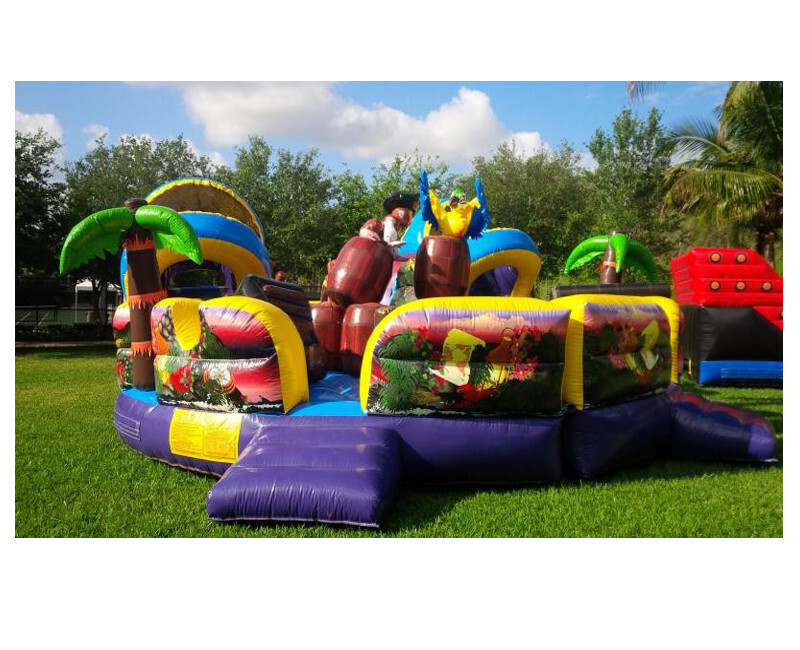 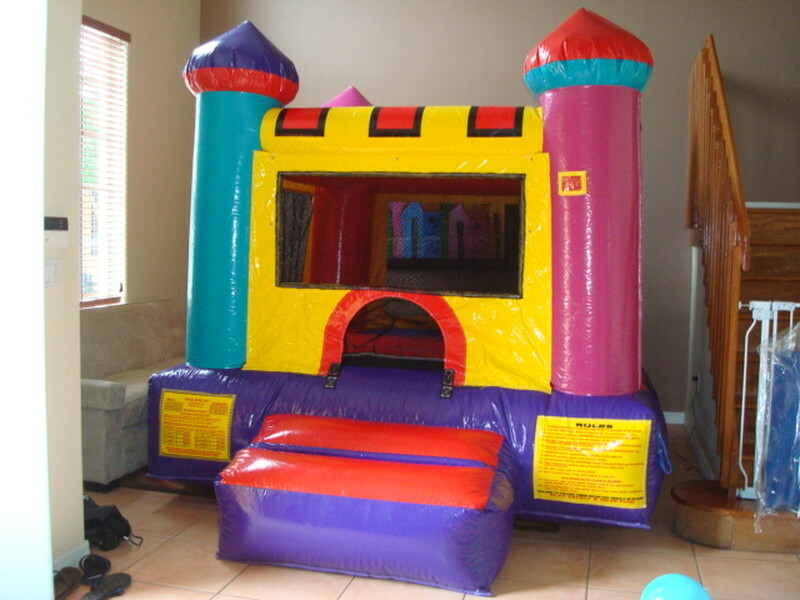 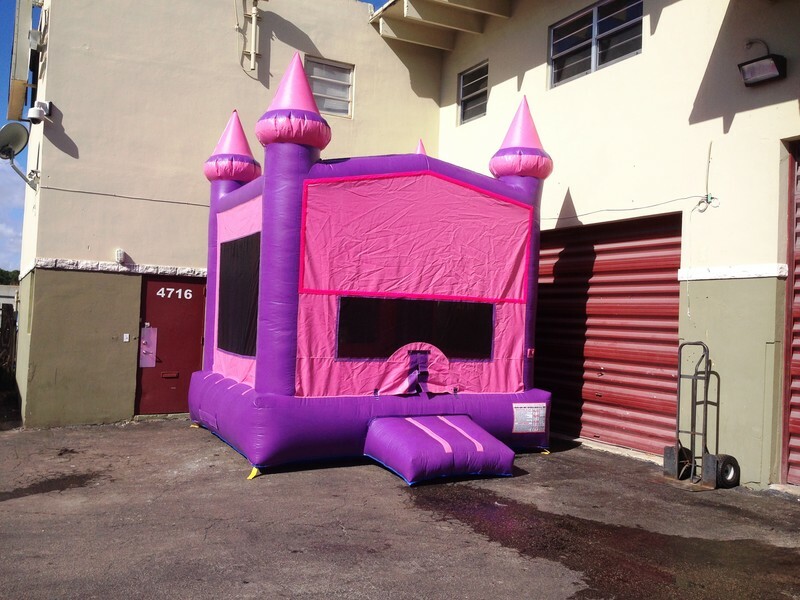 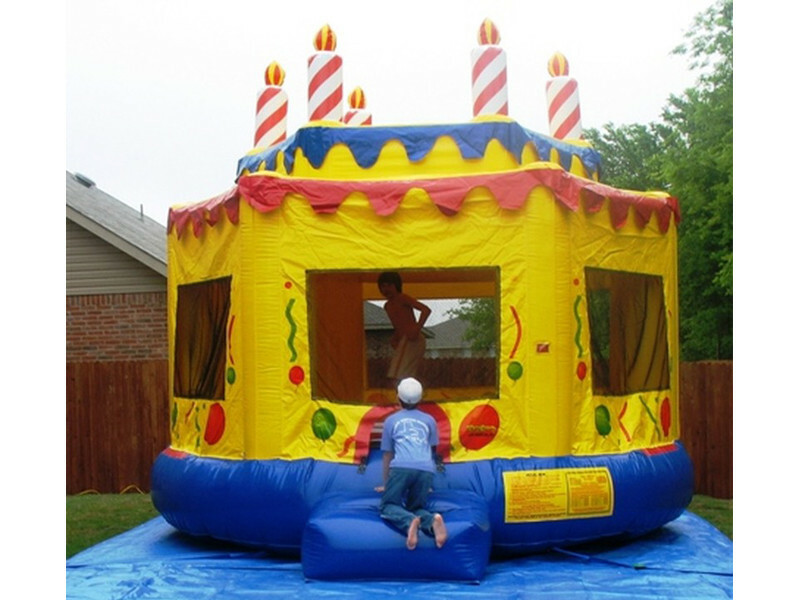 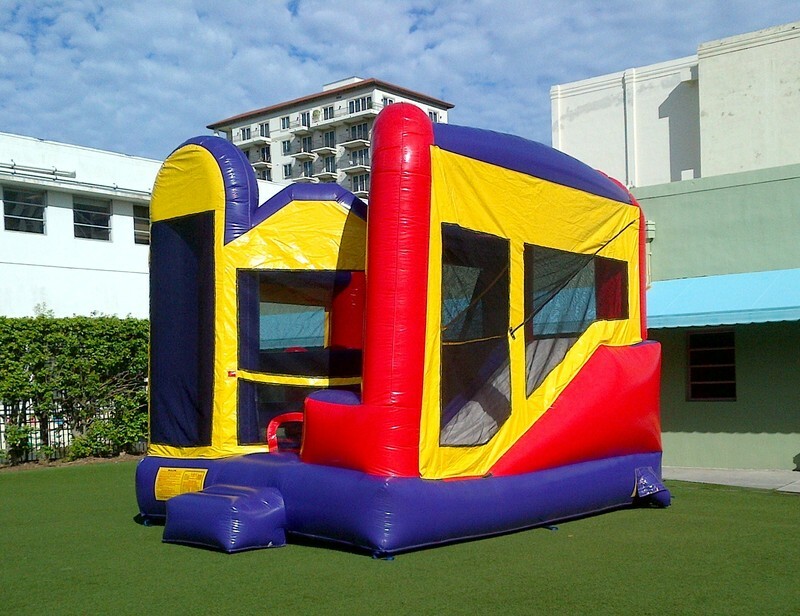 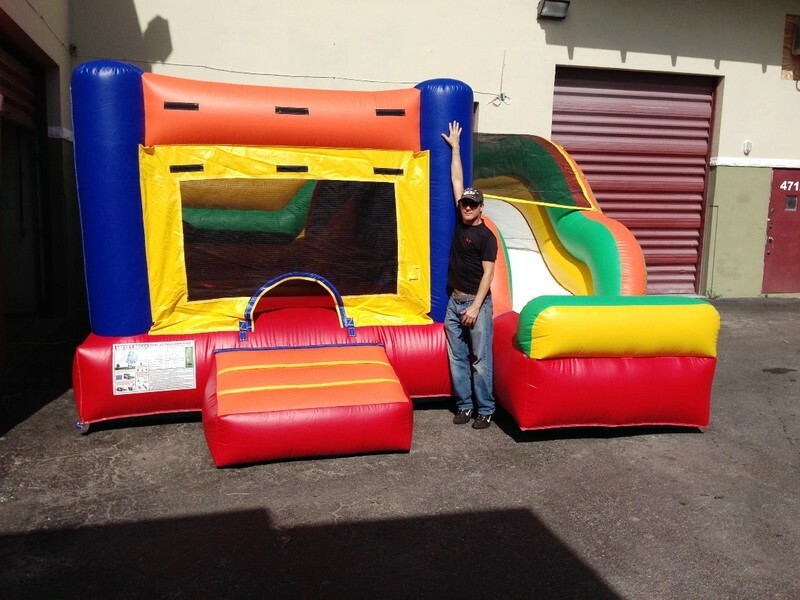 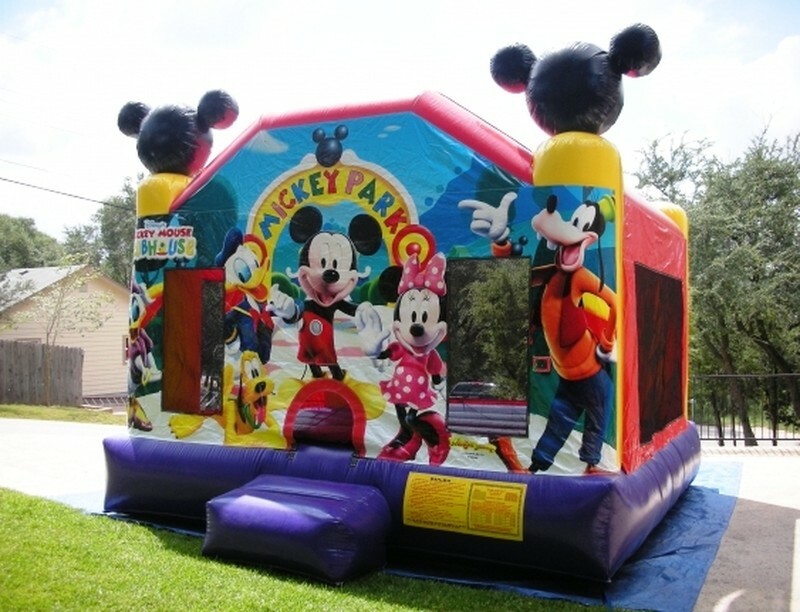 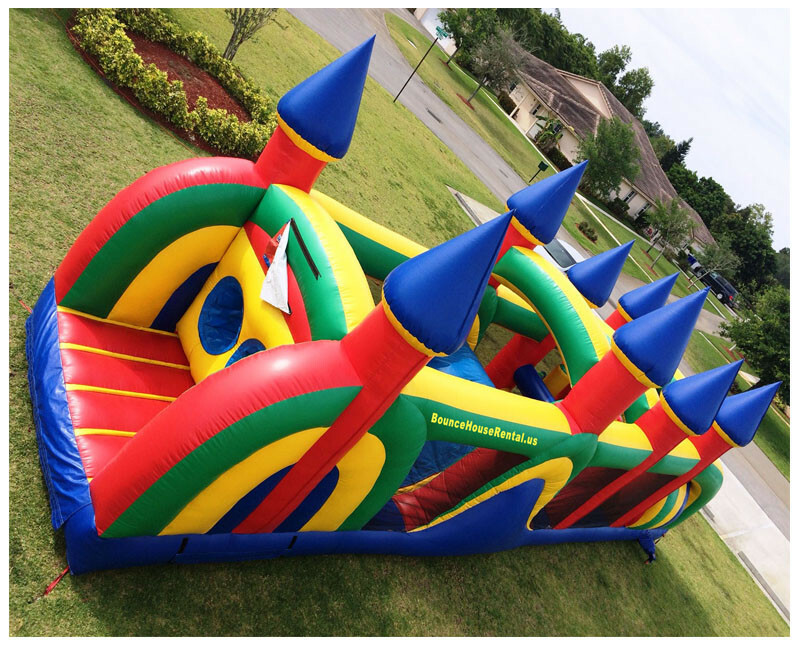 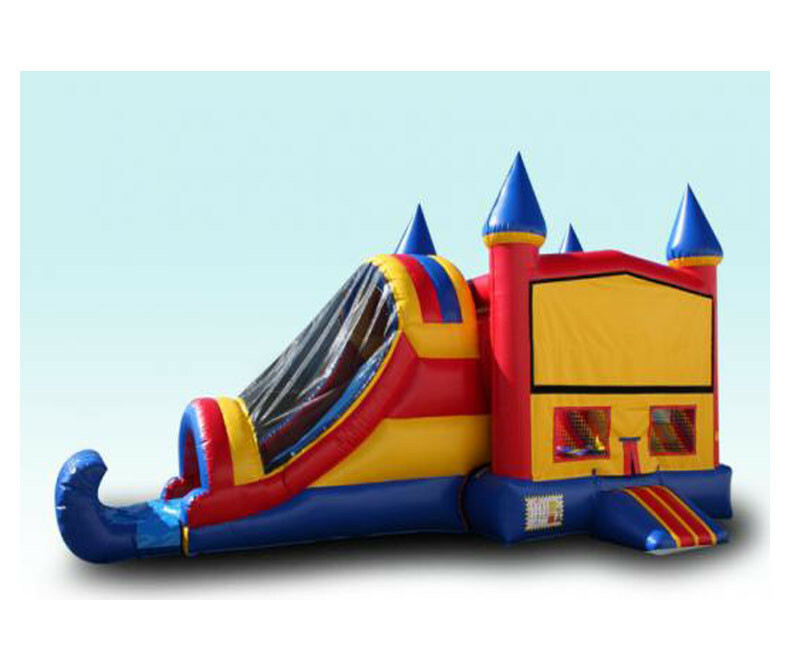 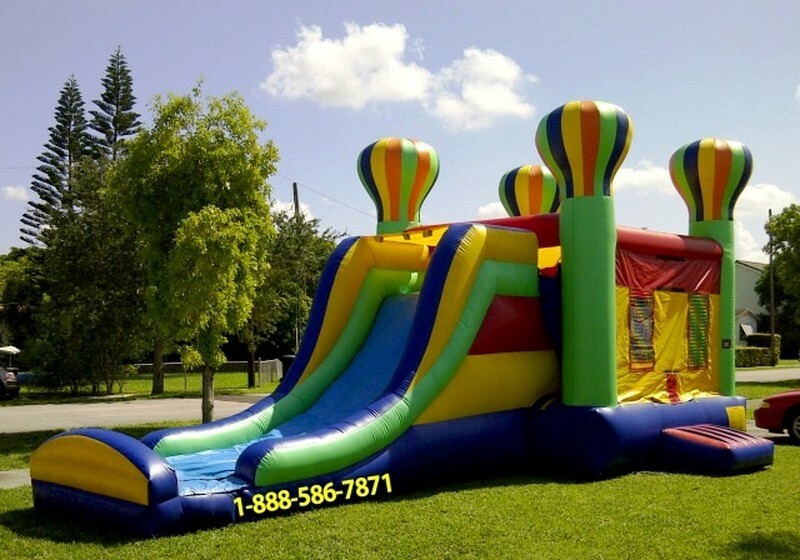 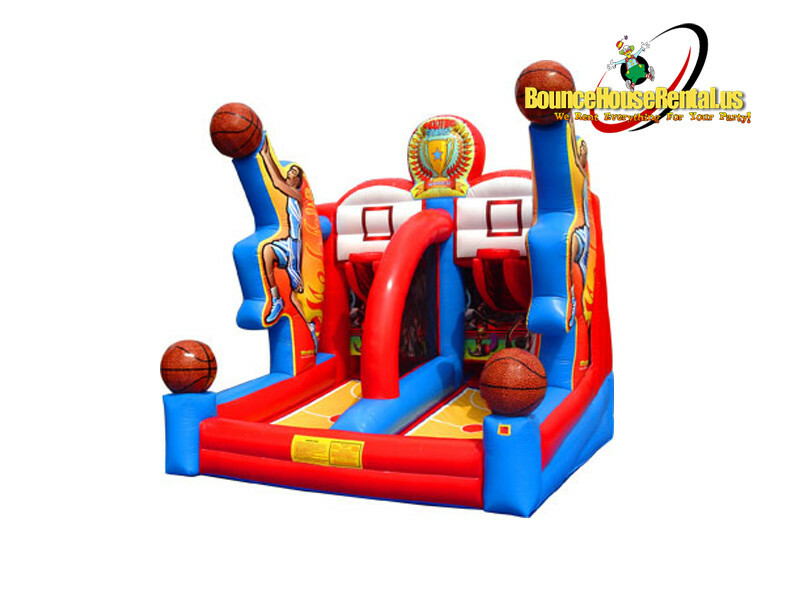 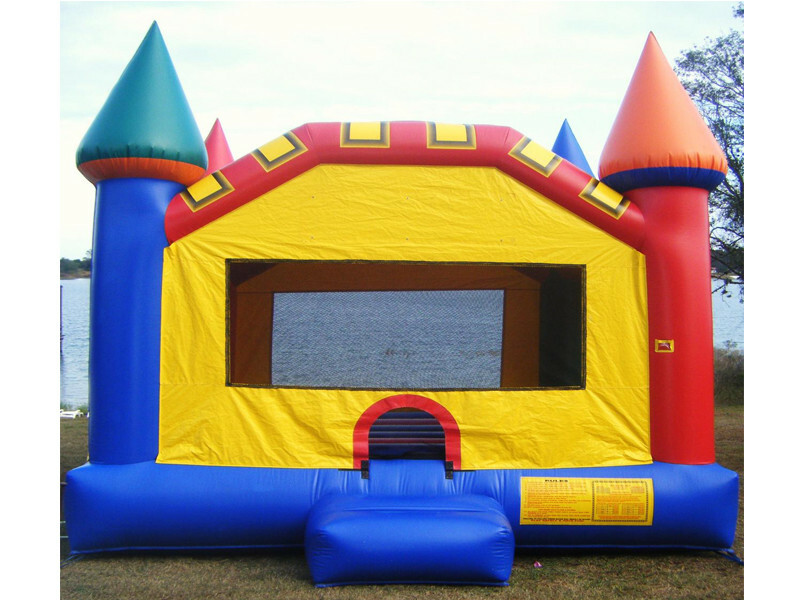 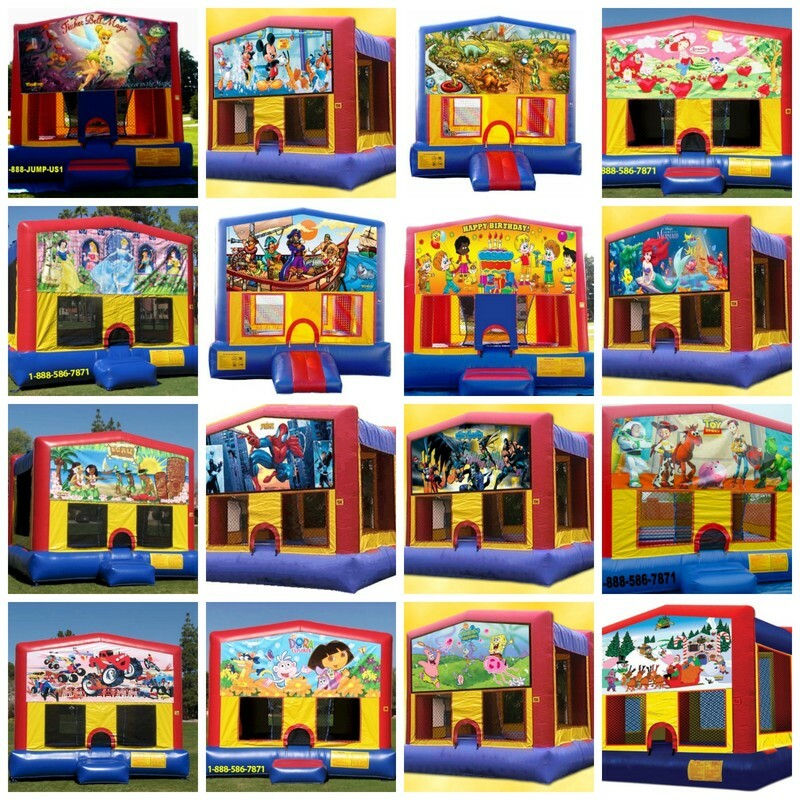 Bounce houses are great for backyard parties, indoor birthday parties as well as larger events. 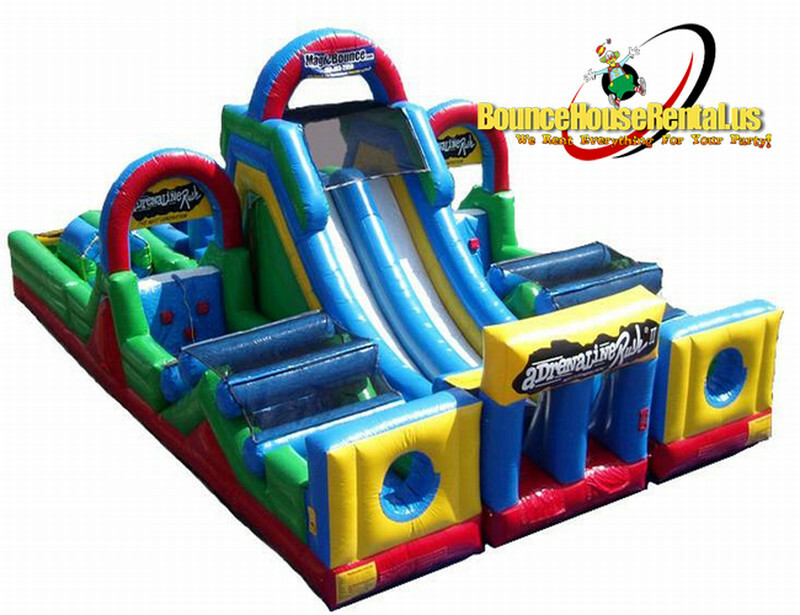 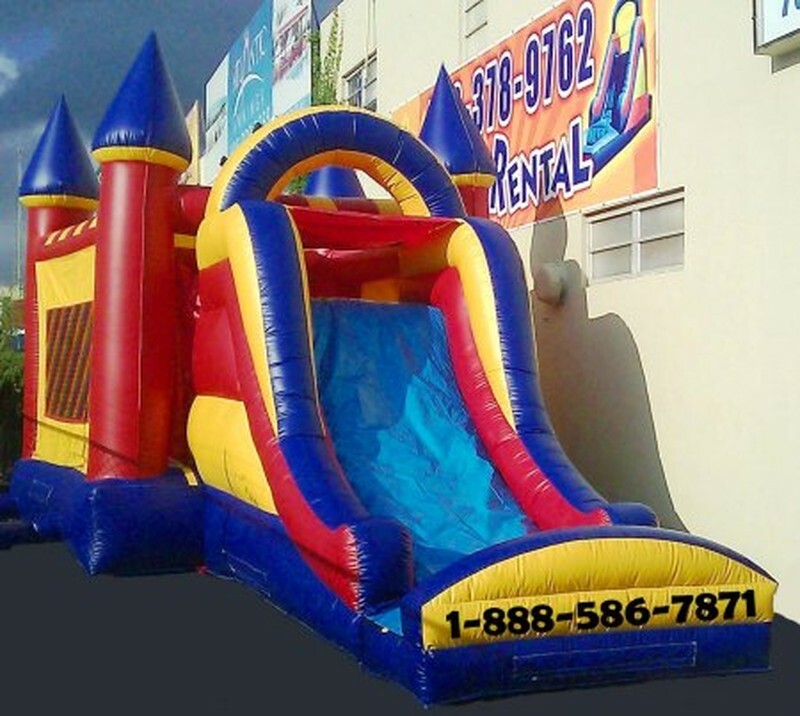 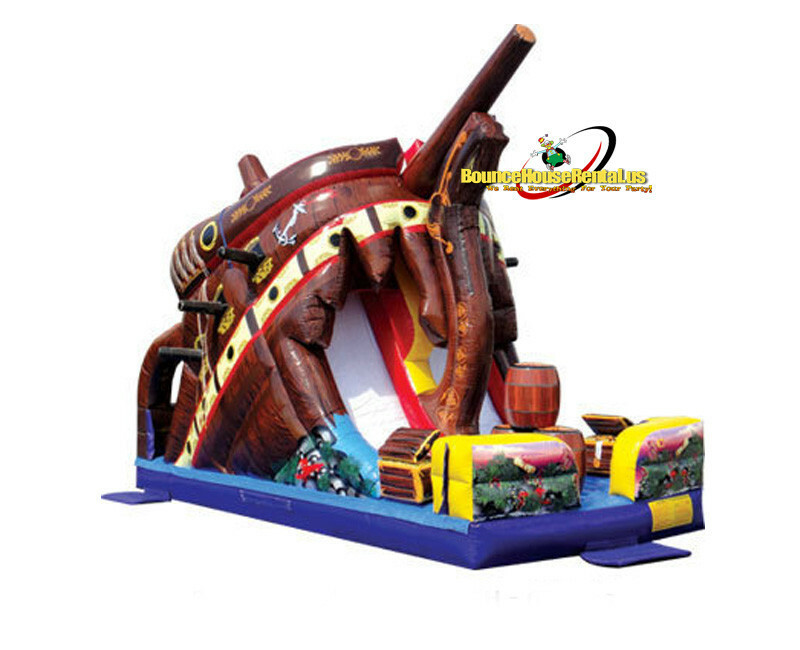 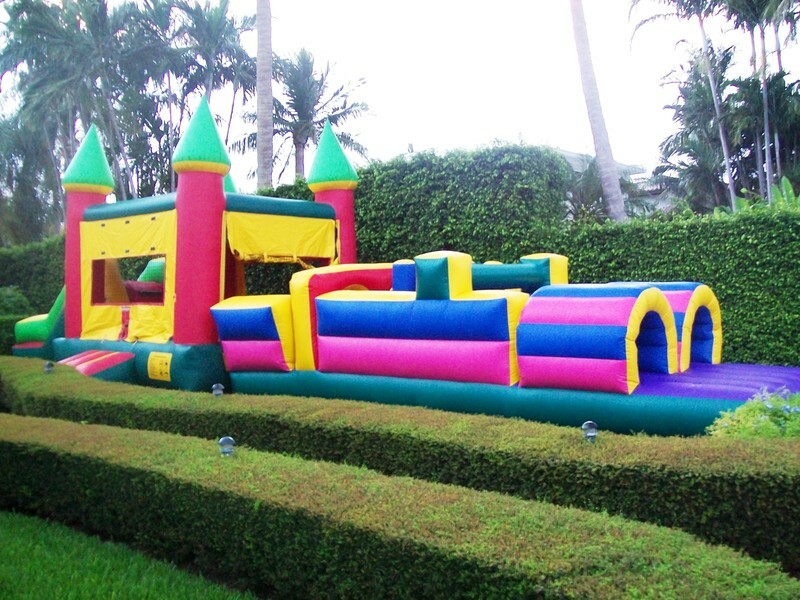 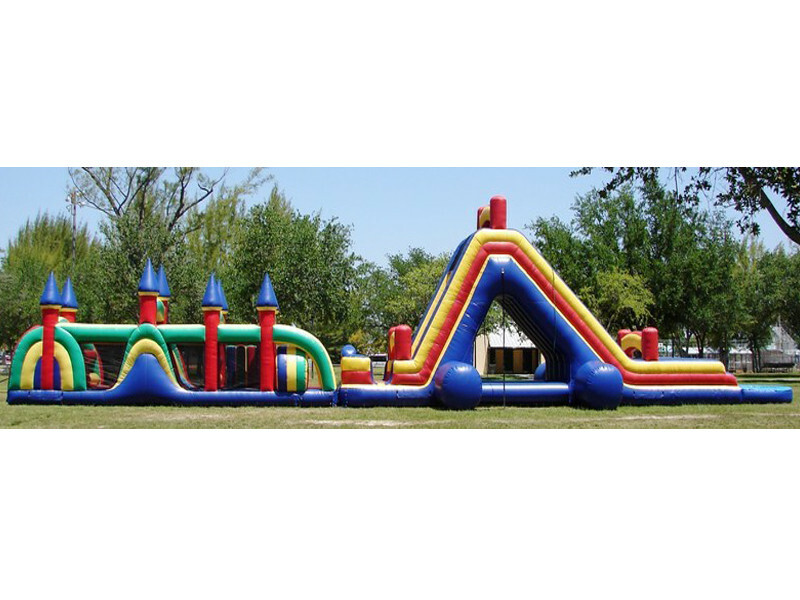 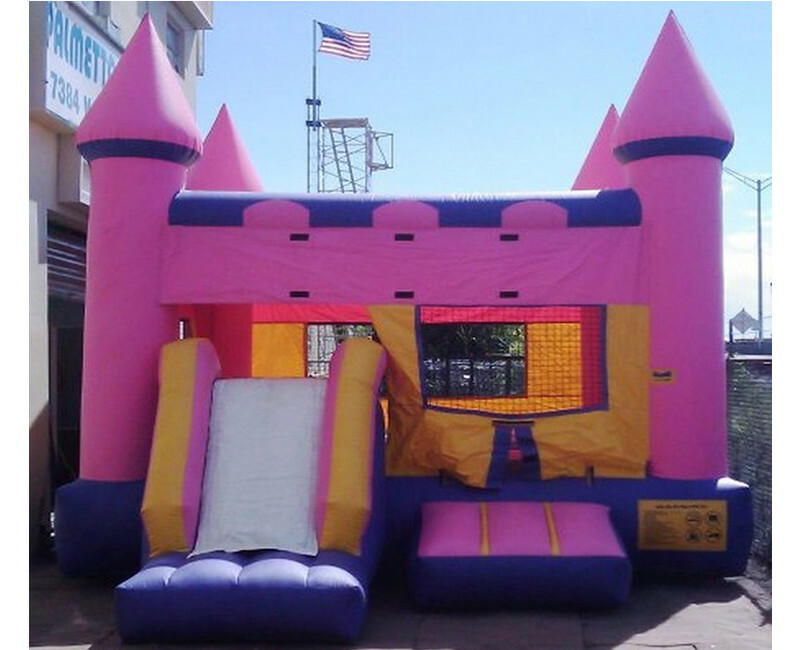 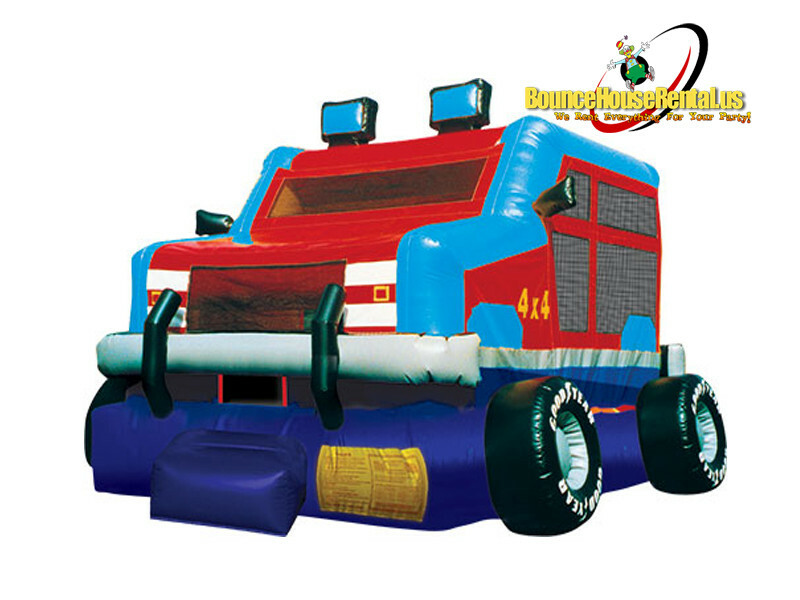 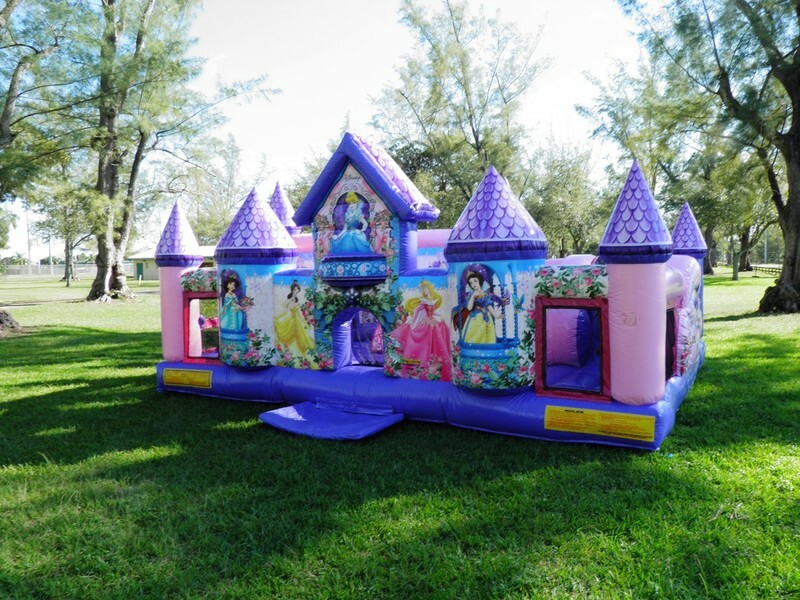 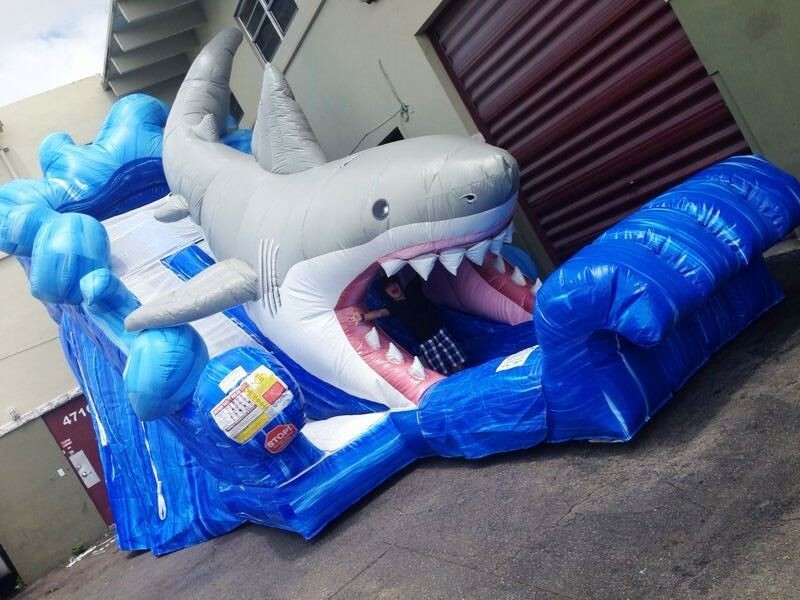 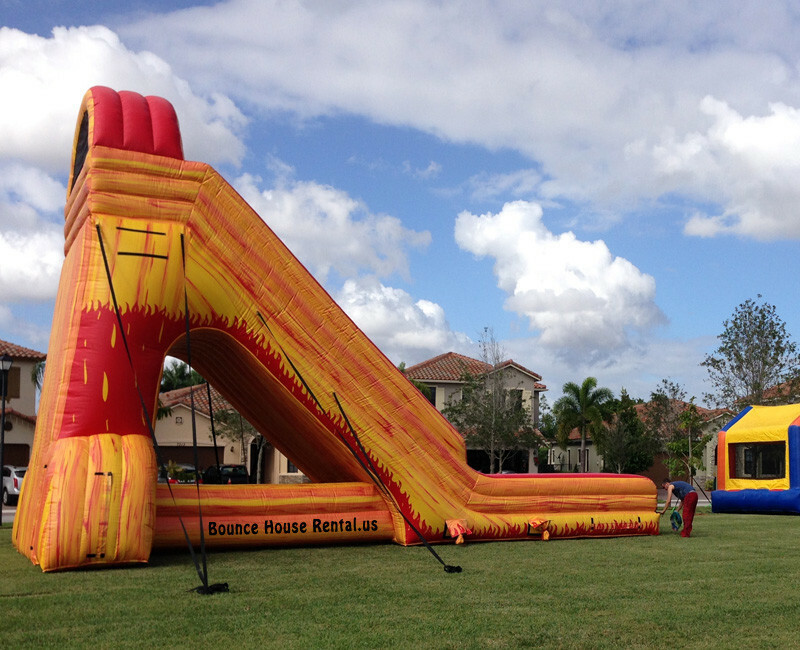 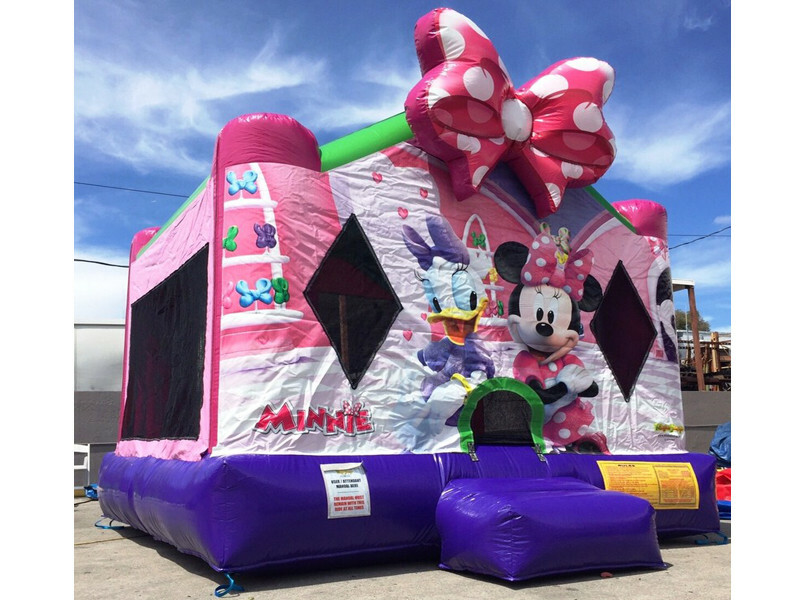 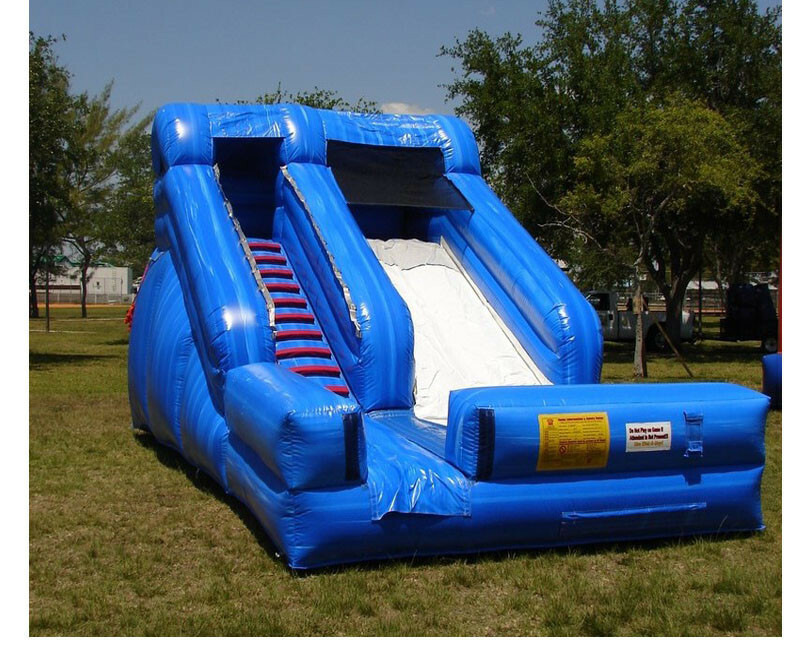 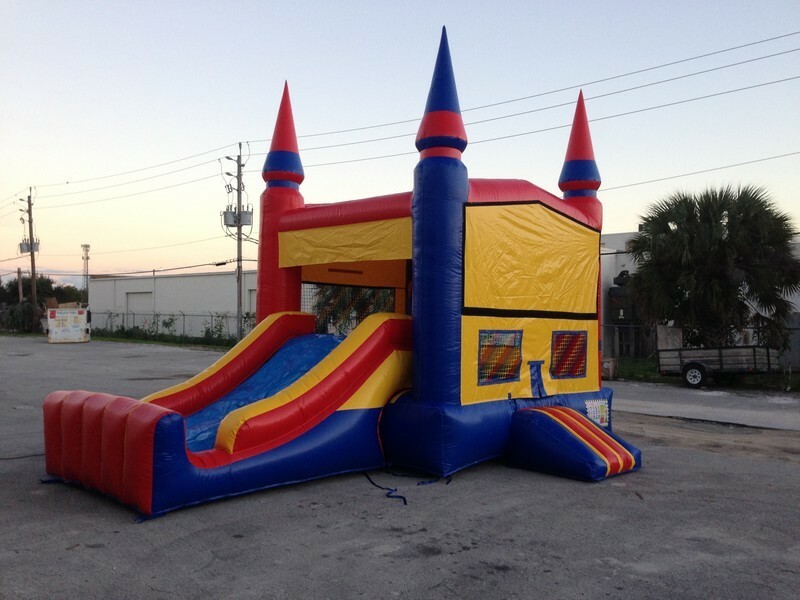 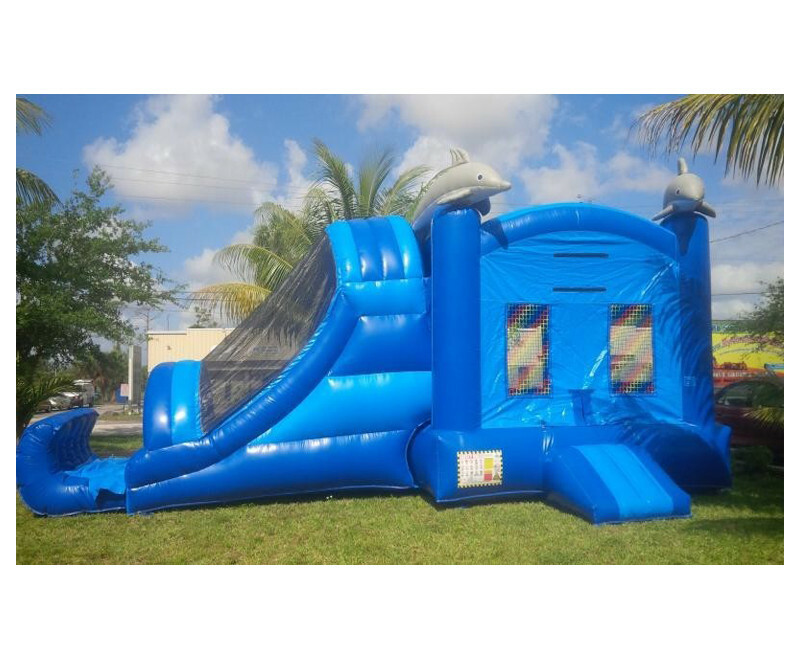 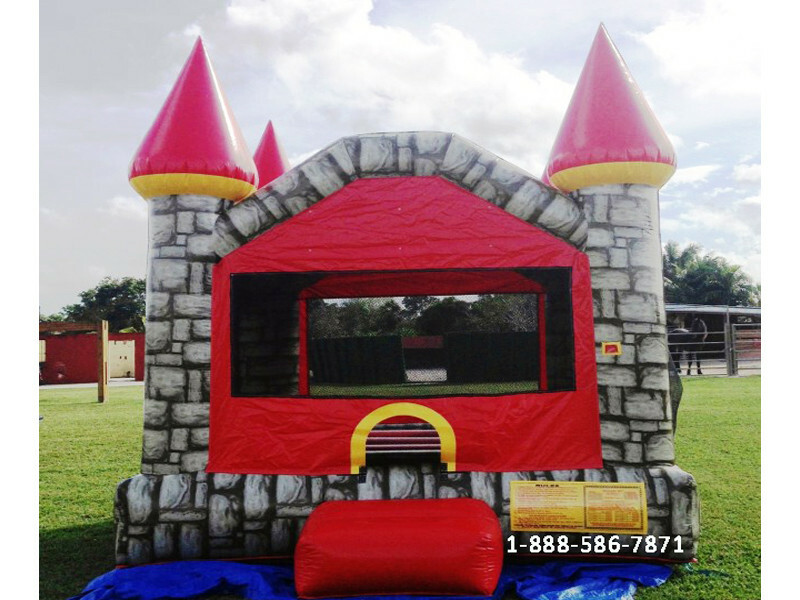 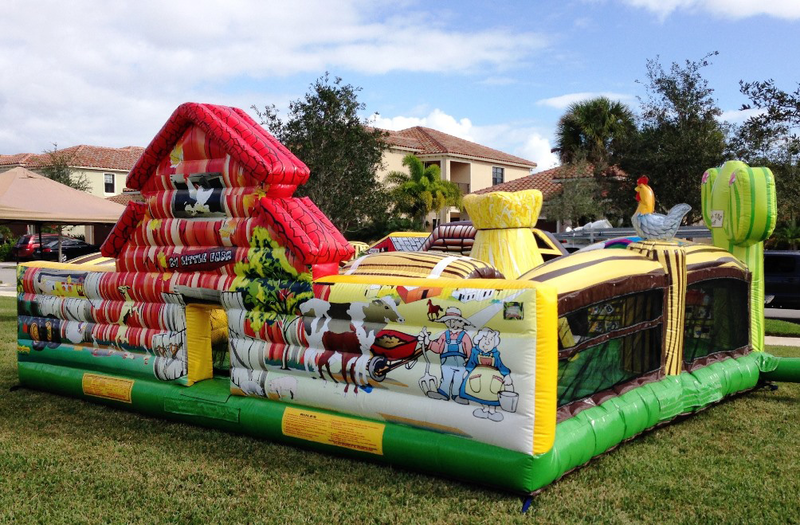 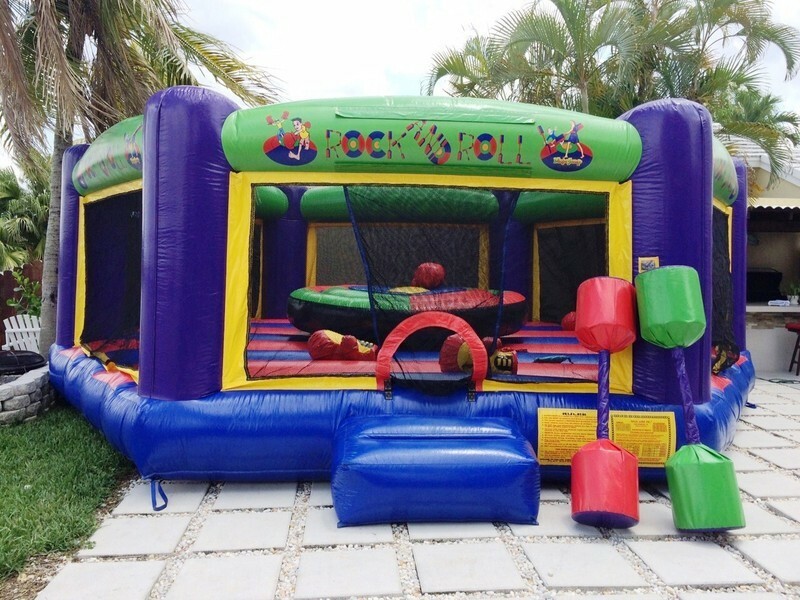 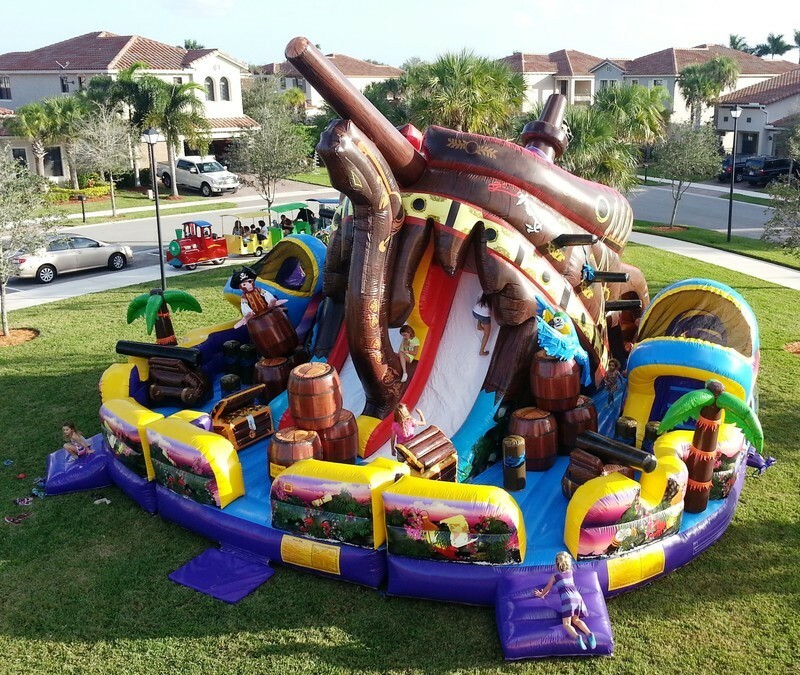 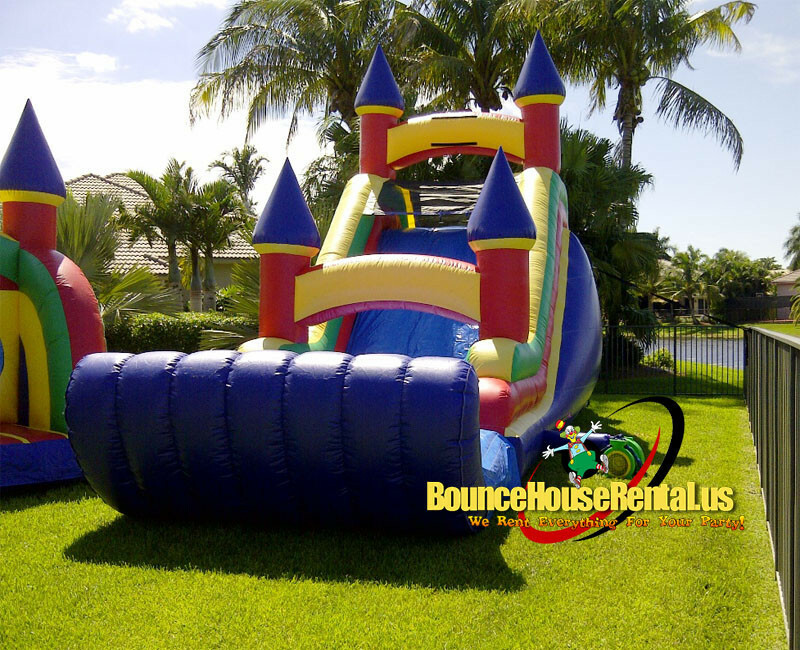 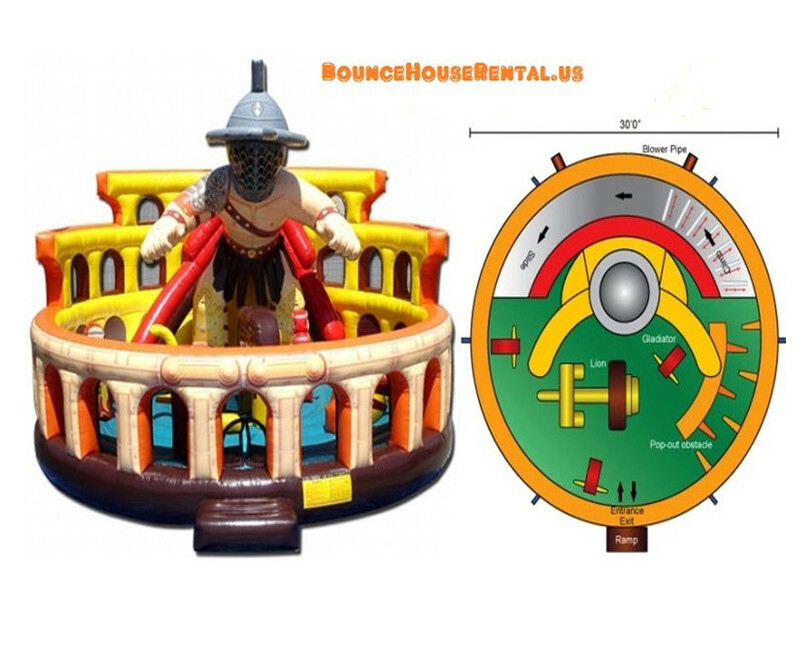 Bounce house party rentals have been gaining popularity for backyard party entertainment in recent years. 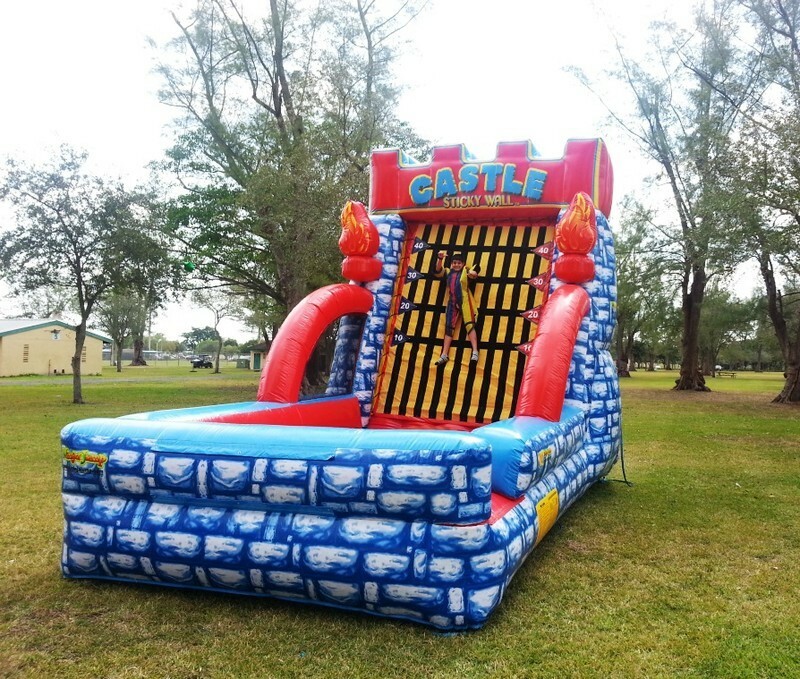 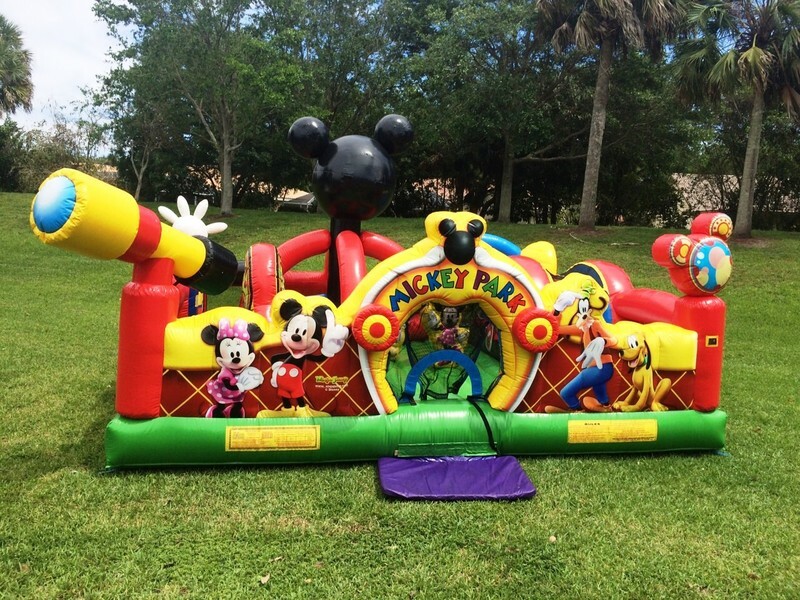 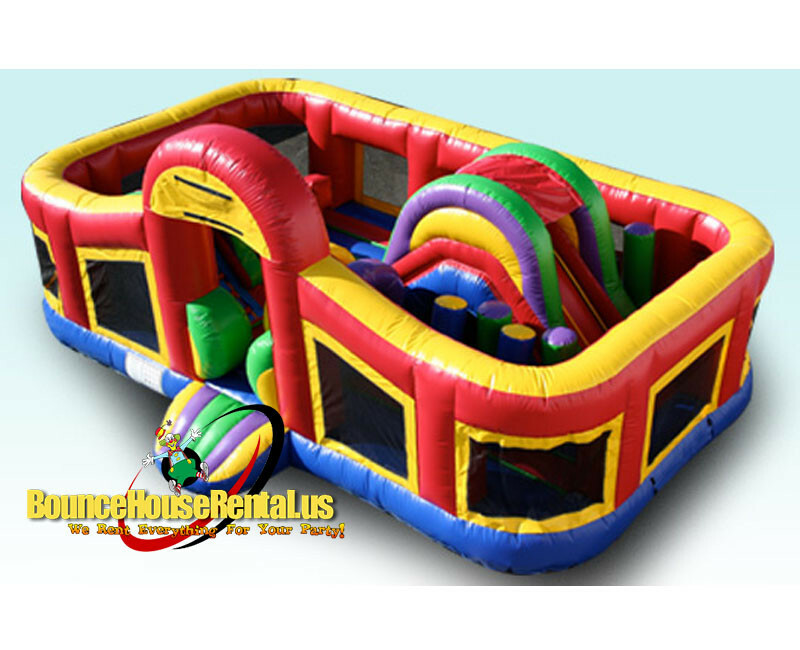 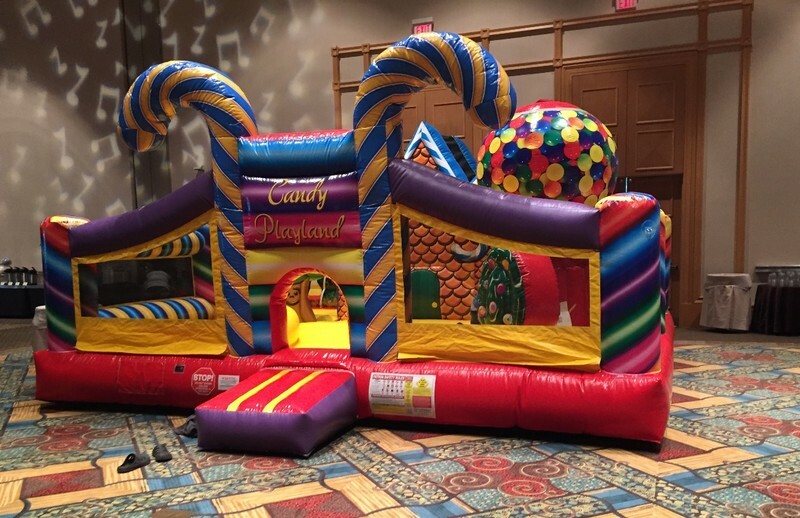 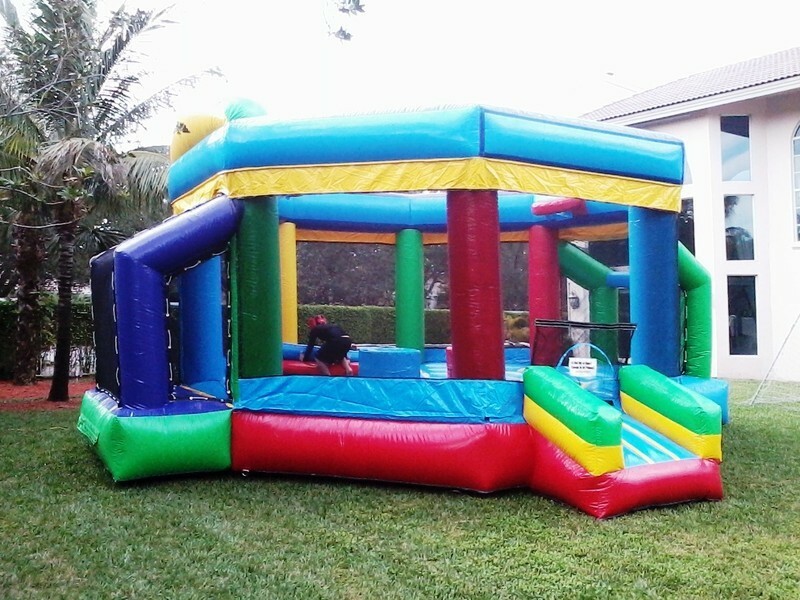 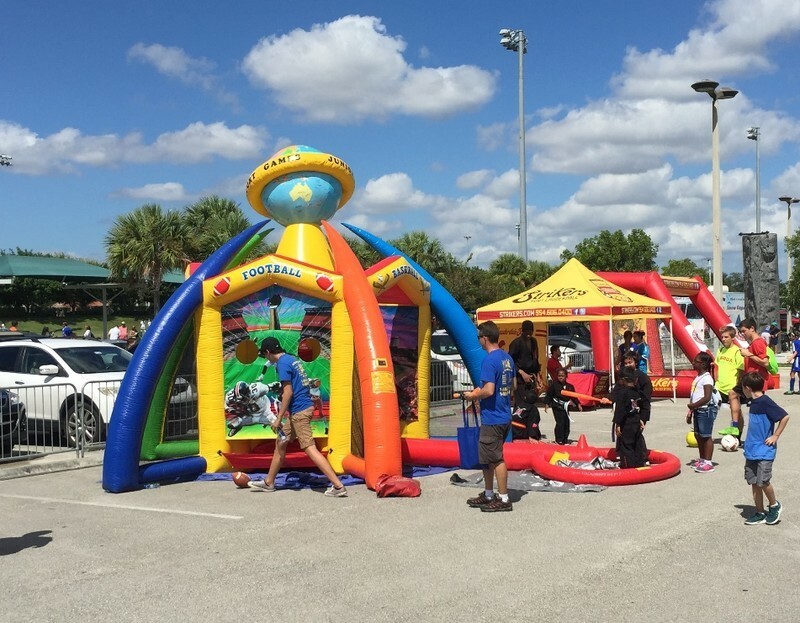 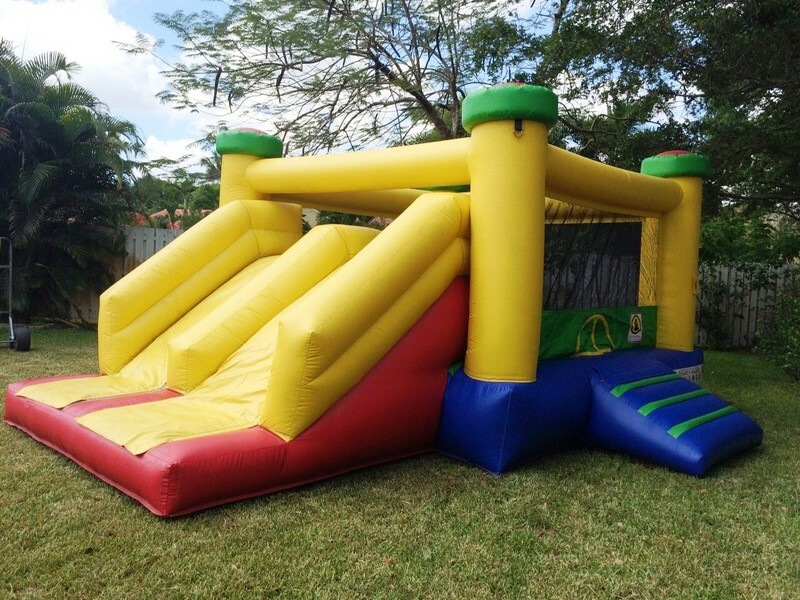 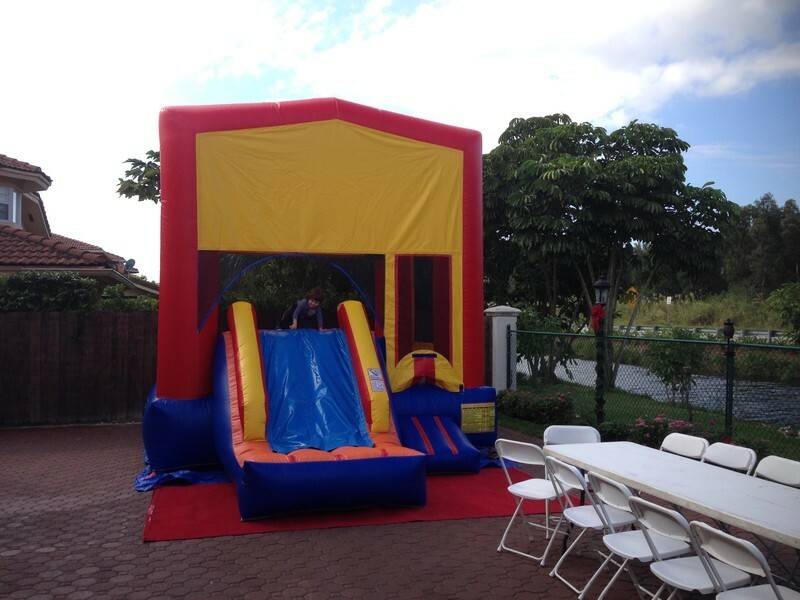 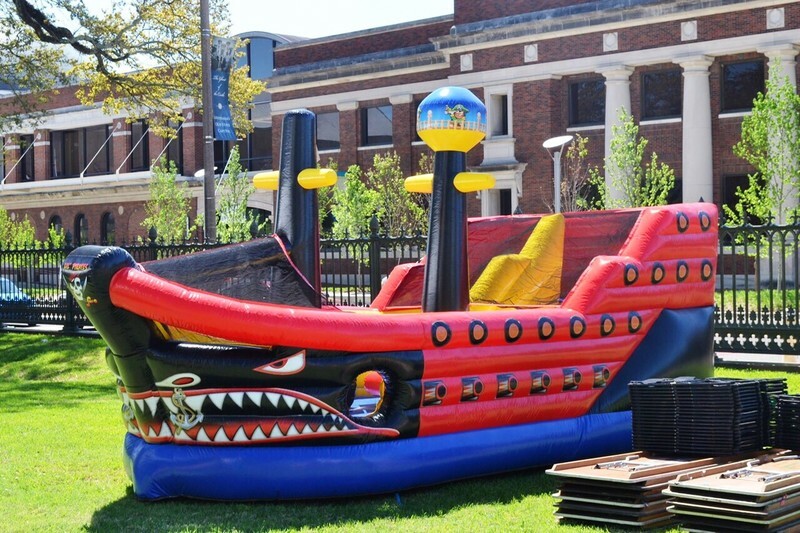 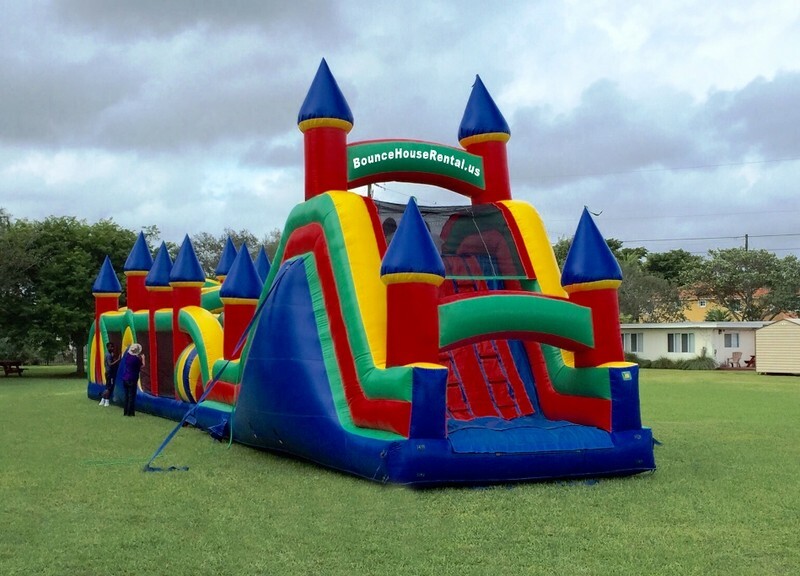 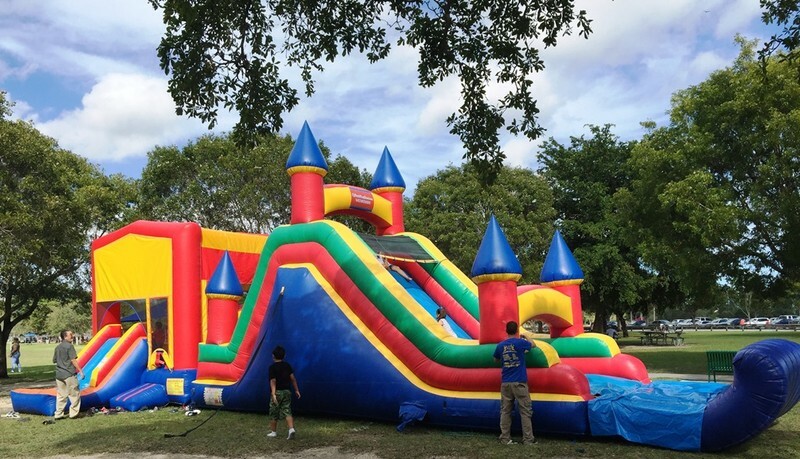 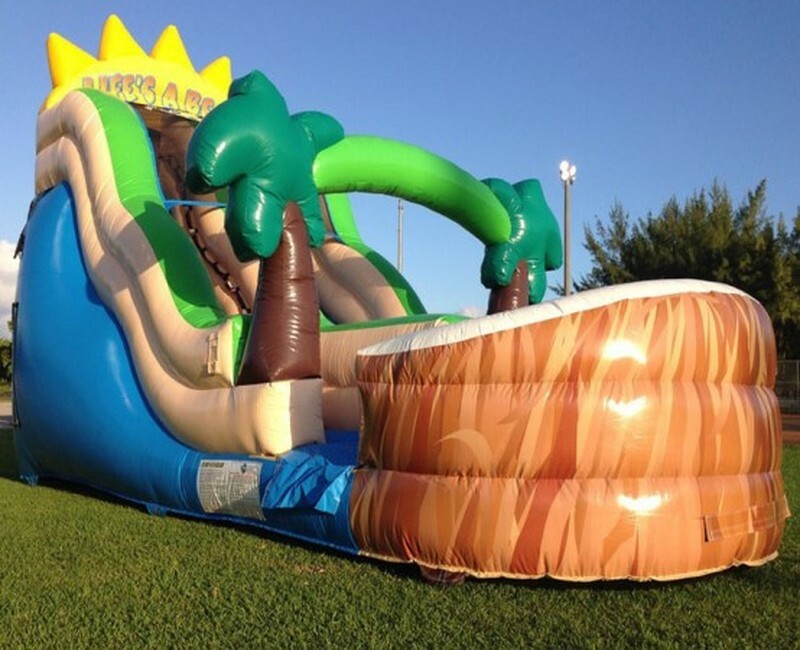 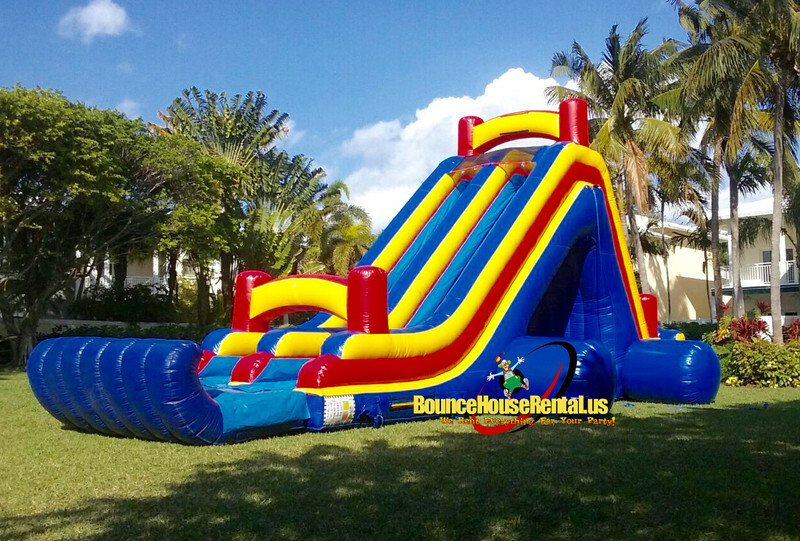 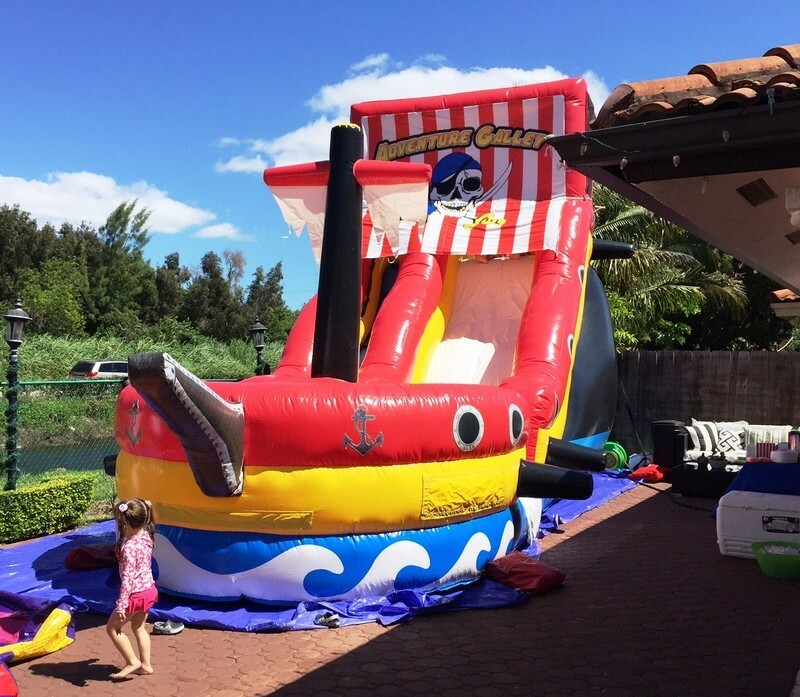 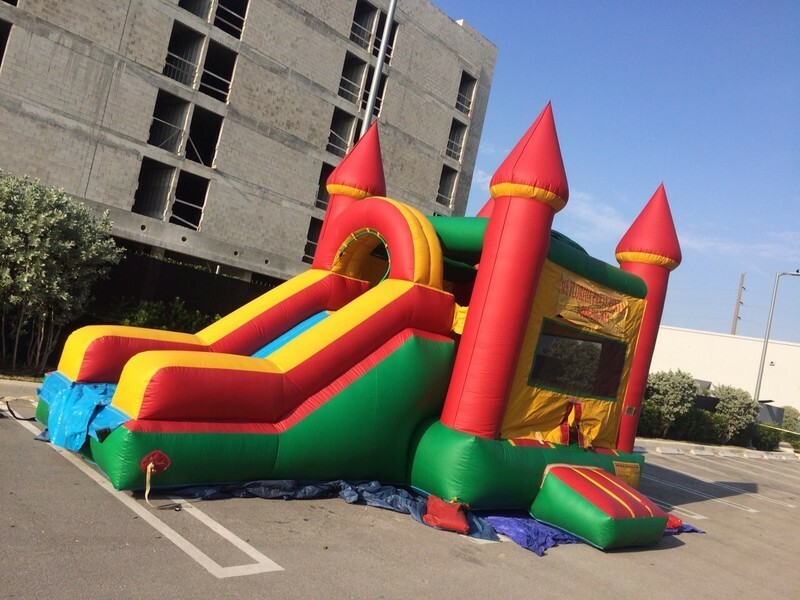 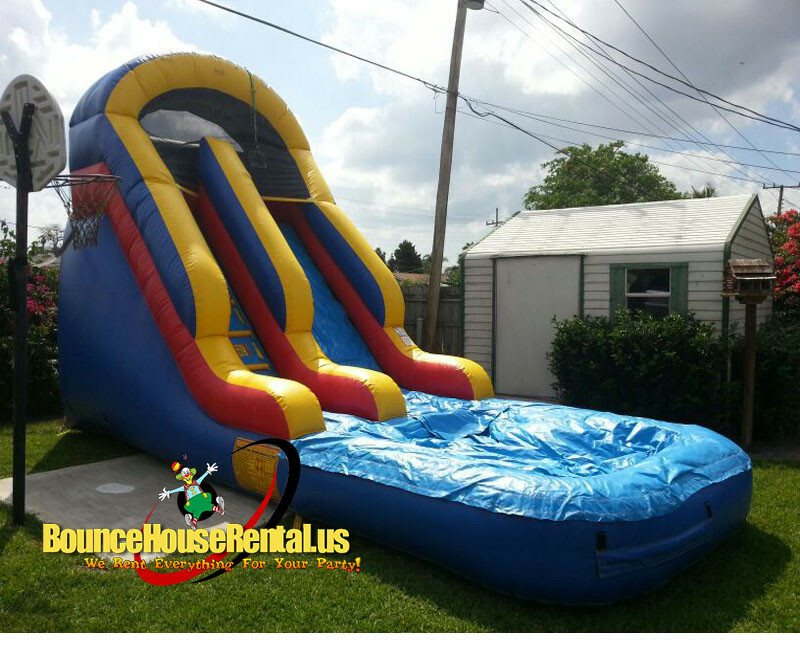 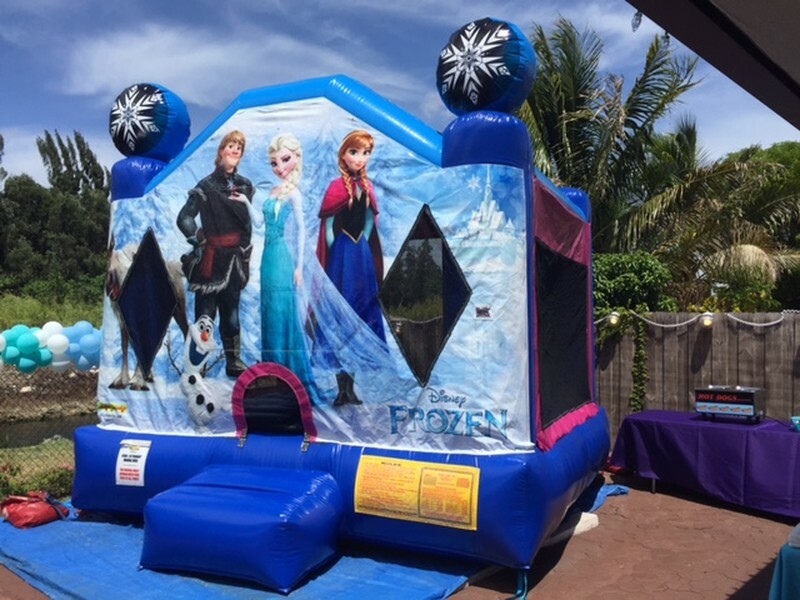 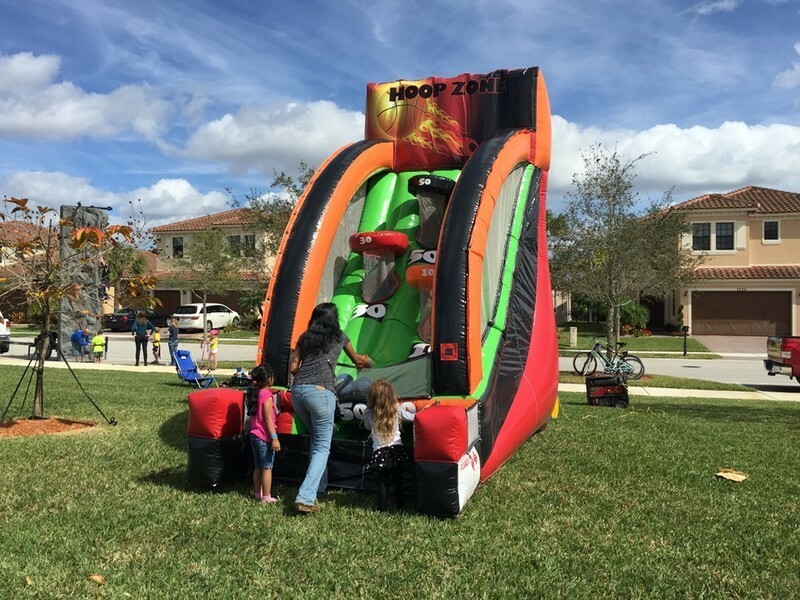 Many parents found that renting bouncing castles and inflatable slides are easy way to keep children happy and active during their party. 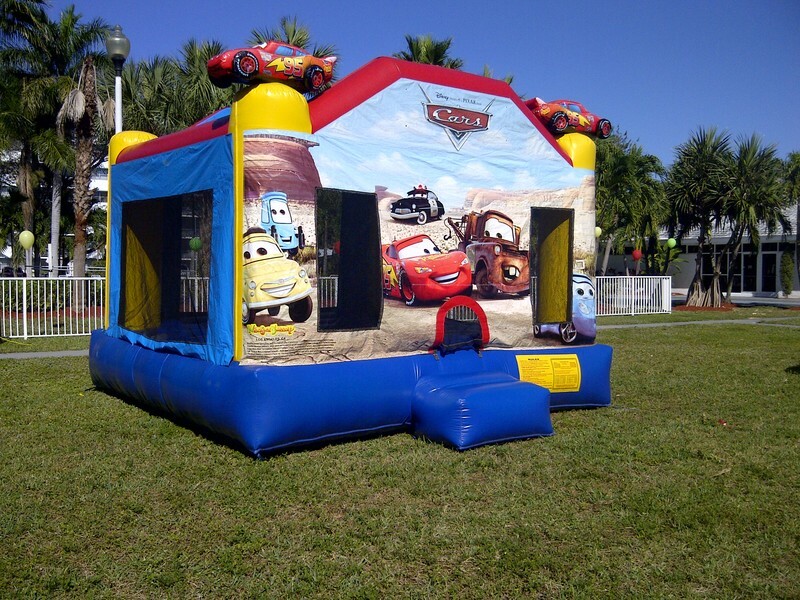 Feel free to take a look around our website or call us and one of our event specialist will be glad to assist you. 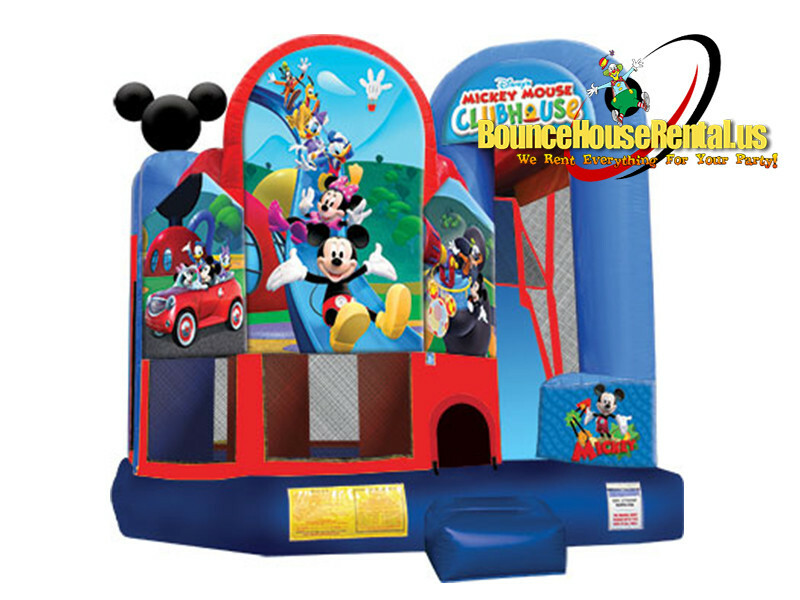 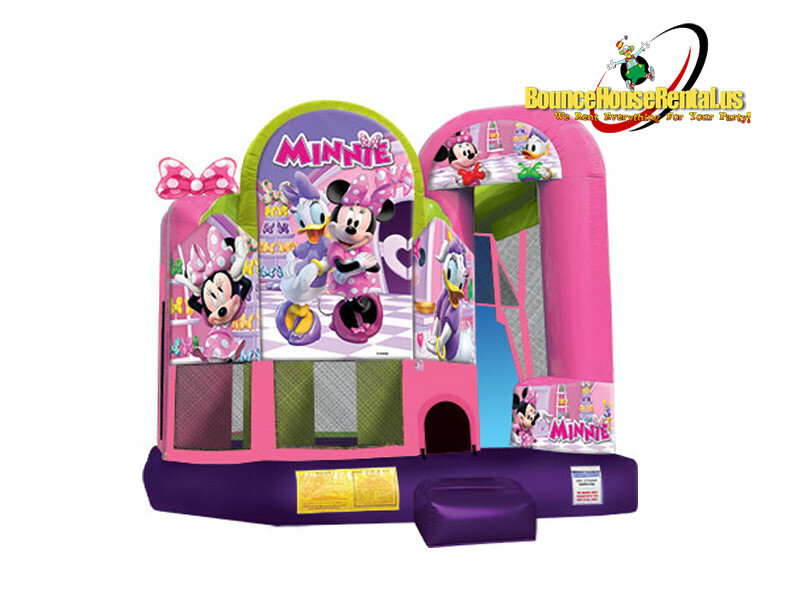 "Minnie and Daisy Bounce House"
"Disney Mickey Mouse Bounce House"
"Inflatable Double Hoops Basketball Game"
Atlantis, Boca Raton, Boynton Beach, Briny Breezes, Cloud Lake, Delray Beach, Glen Ridge, Greenacres, Gulf Stream, Haverhill, Highland Beach, Hypoluxo, Lake, Clarke Shores, Lake Park, Lake Worth, Lantana, Loxahatchee, Manalapan, Mangonia Park, North Palm Beach, Ocean Ridge, Palm Beach, Palm Beach Gardens, Palm Beach Shores, Palm Springs, Riviera Beach, Royal Palm Beach, South Palm Beach, Wellington, West Palm Beach.